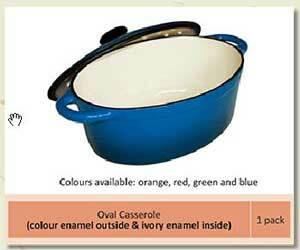 Available in standard and custom sizes. 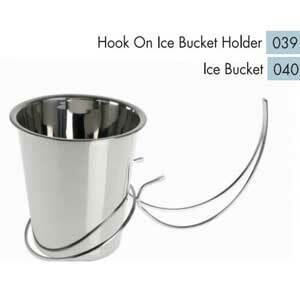 Can also be ordered custom in stainless steel. 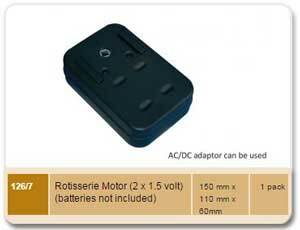 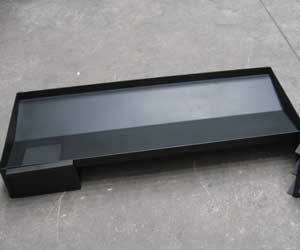 Available in 4 standard sizes, but can be custom-made if you can bring us your old one as sample. 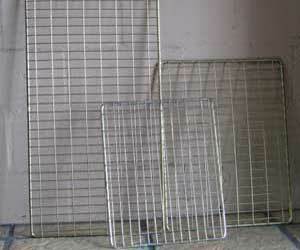 Flat grids can be made to order, in mildsteel electro-plated, nickel-plated and 304 stainless steel. 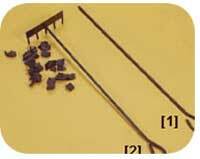 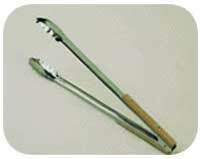 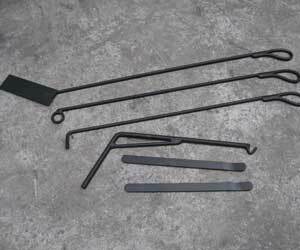 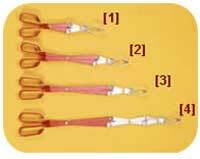 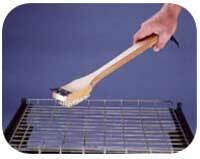 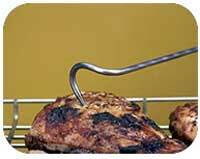 Our standard braai tools include a scraper, poker, potjie hook and grid-lifters. 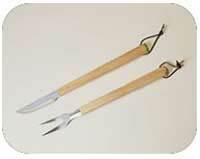 Other tools available include a coal scoop/spade. 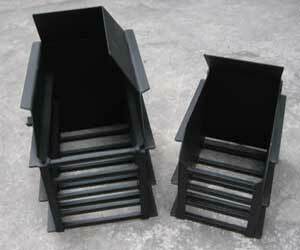 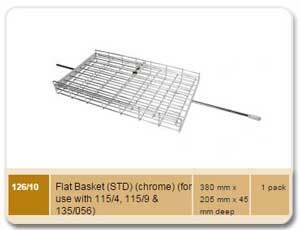 Flat basket only. 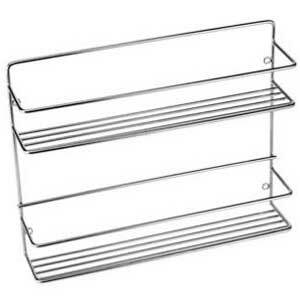 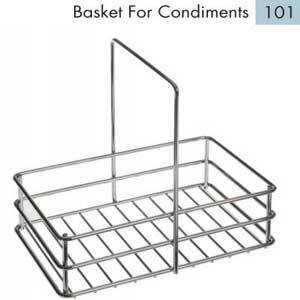 Available in custom sizes in 304 stainless only. 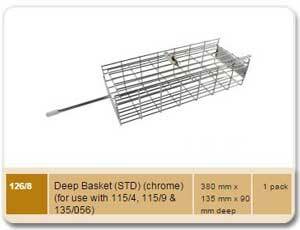 Deep basket only. 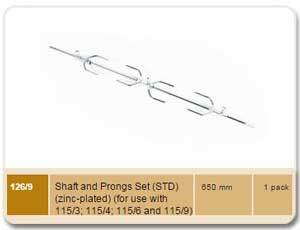 Available in custom sizes in 304 stainless only. 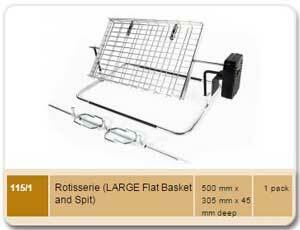 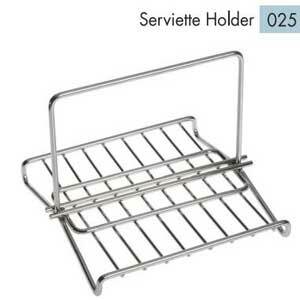 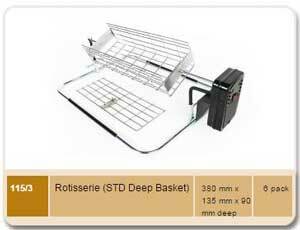 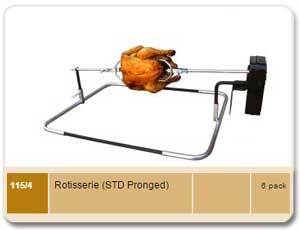 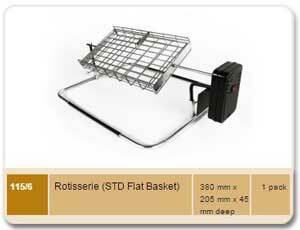 Fits all standard LK rotisseries and our Custom Rotisserie baskets. 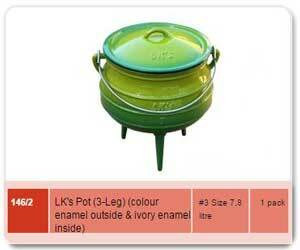 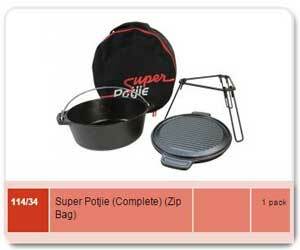 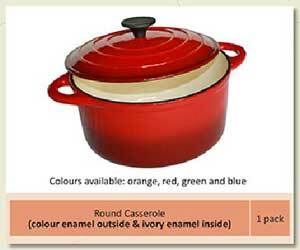 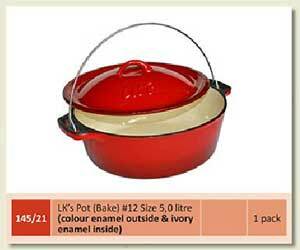 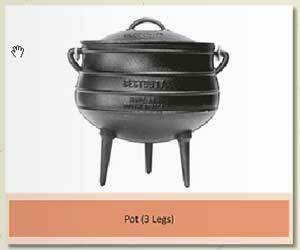 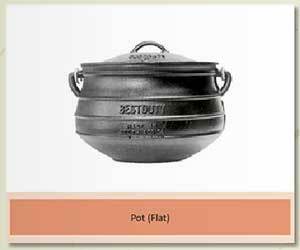 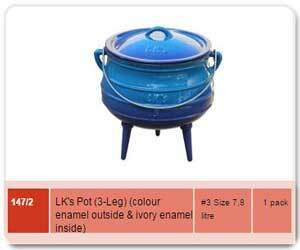 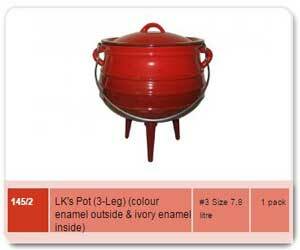 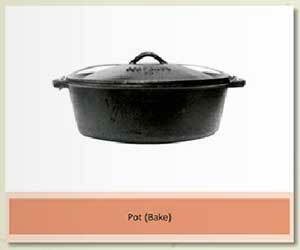 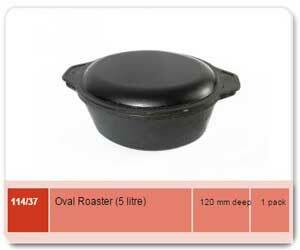 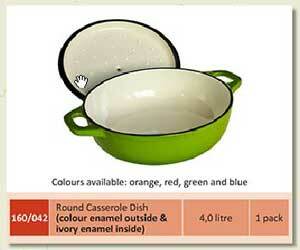 The Super Potjie Set includes a #12 Enameled Cast-Iron Bake pot and tripod in a canvas bag.